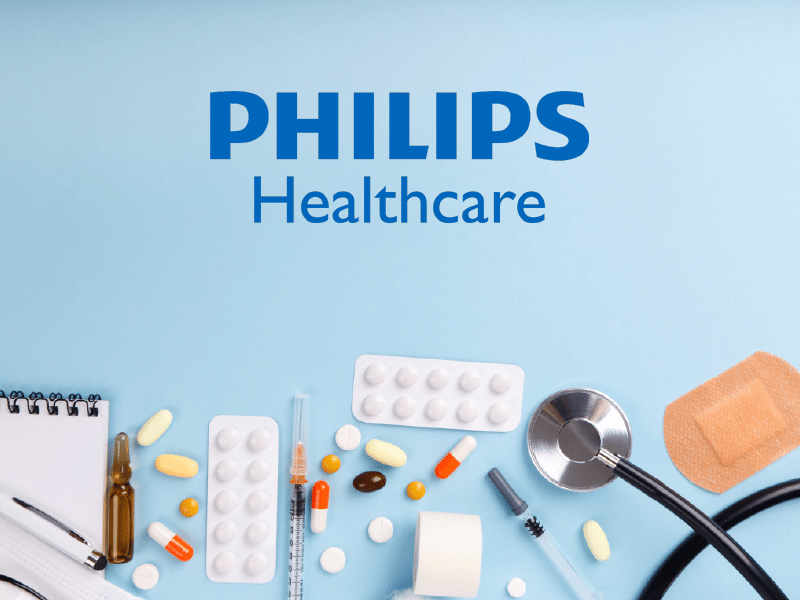 BMES now offers repair for the Philips Wireless Avalon Fetal Transducers (CTS). Avalon CTS is compatible with the entire installed base of Series 50 Fetal Monitors and works with the telemetry interface.The M2726A Ultrasound wireless fetal transducer is one of the 3 different models of wireless transducers that BMES is now offering service on. The ultrasound is a pulsed doppler system utilizing ultrasound frequency, and a pulse repetition to transmit and receive the fetal heart beat during labor and delivery. This device is a critical component to labor and deliver care. Placing the trust of maintaining and repairing such important equipment in the hands of BMES is something we take pride in.